The rumour mill has been turning again and has thrown up a curveball in regards to the much-anticipated iPhone 8 (or X, or edition – depending on who you believe). 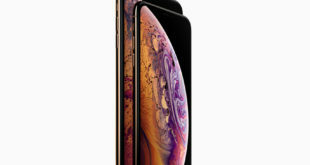 It had previously been reported that Apple was planning to launch a curved display edition of its new product to celebrate the smartphone’s 10-year anniversary. However, the prospect of a curved iPhone looks to have been put to bed with IHS Markit analyst Wayne Lam announcing that the iPhone 8 will include a flat OLED panel instead of the rumoured curved display. 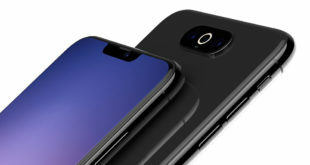 It will however come with 2.5D curved glass – something that is not new in iPhones and has been used in the devices since 2014’s iPhone 6 – according to KGI Securities analyst Ming-Chi Kuo. Even despite the lack of a curved display, Kuo expects the latest iPhone to outgun the launch of upcoming Galaxy S8 in terms of sales. Rumours surrounding the cost of the iPhone 8 also continue to throw out hefty price-tags with some sources claiming it could set consumers back a whopping $1,000. Another area of speculation has been the iPhone 8’s front-facing camera, which some have said will have fancy 3D-tracking technology built in. Apple previously had acquired original Kinect-maker PrimeSense, and after Cook’s prior comments on AR, this would not be a surprise. Other early rumours that were dismissed included a glass back and the removal of the home button. 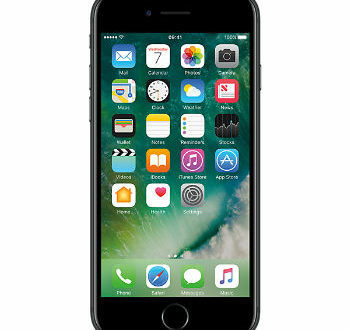 The launch of the anniversary iPhone is expected to come in conjunction with the launch of the iPhone 7S and iPhone 7S Plus before the end of 2017. The 7S and 7S Plus will likely look the same as the current iPhone 7, but with bolstered insides and maybe some new fun improvements to Siri. Curved or not curved, the iPhone’s anniversary edition is sure to throw up a few more twists and turns before it is finally released.